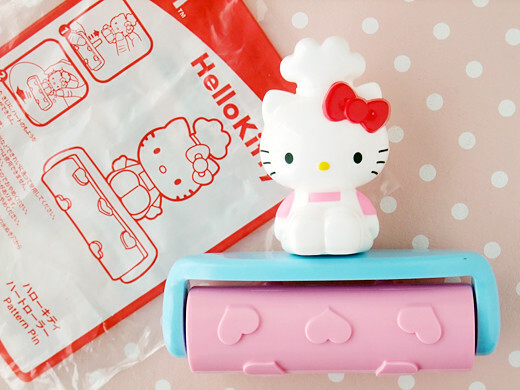 Of course Hello Kitty appeared on McDonald’s Happy Meal Toys again and again. This time Kitty helps kids enjoy cooking. You know I’m old enough but I got her “heart roller pattern pin”. I’ll try to make cute fondant with this. 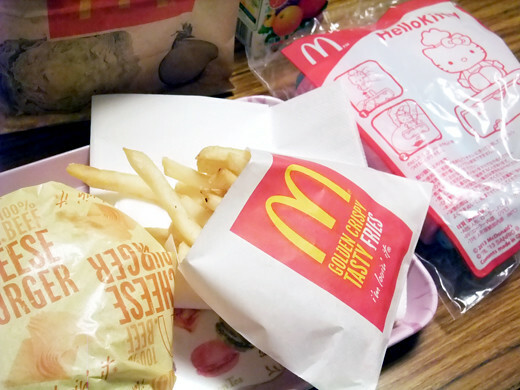 McDonald’s FOOD STRAPS part2 ! !